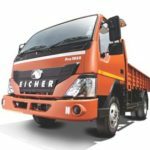 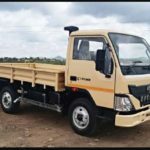 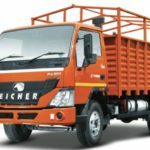 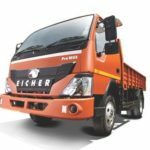 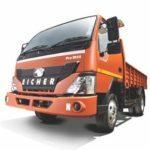 Today Here in this Post you can get to learn about the Eicher Pro 1050 Mileage, Eicher pro 1050 payload, Eicher Pro 1050 Price, Eicher Pro 1050 specifications, Eicher Pro 1050 Payload, Eicher Pro 1050 on road price in India, Eicher Pro 1050 review video, Features, Applications and images, I hope That all kinds of information useful to you for buying this new Eicher Light Truck. 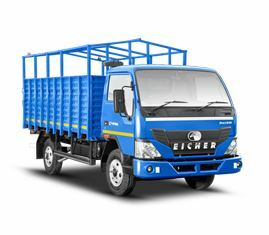 Eicher Pro 1050 truck is one of the most successful trucks of the Eicher PRO 1000 series. 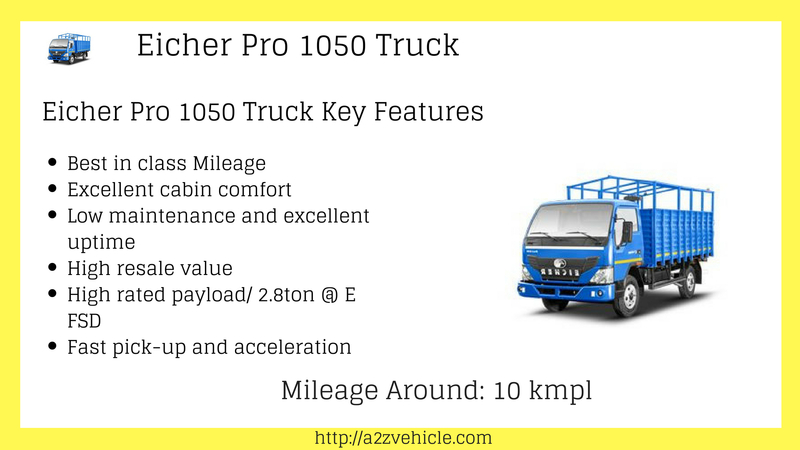 Eicher Pro 1050 has the highest rated payload in its class, strong and sturdy all that ensure high reliability and durability and cabin with higher driving comfort while maintaining its best in class average.